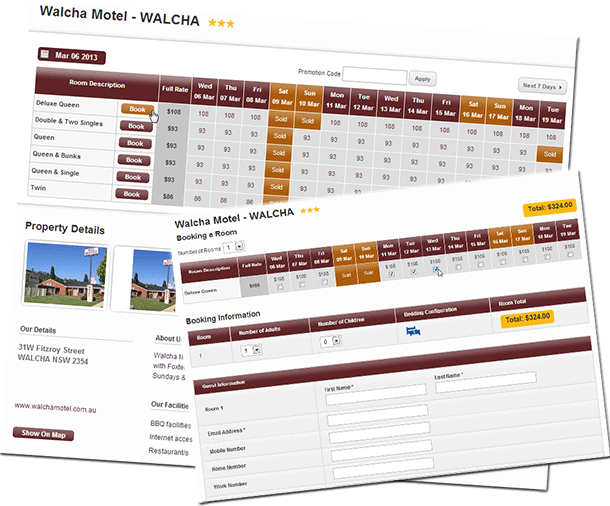 With our secure online booking site, you can make your accommodation booking at Walcha Motel WALCHA whenever it suits, and with no booking fees. Your room is 100% guaranteed. 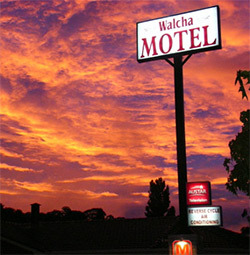 PLEASE NOTE THAT RATES SHOWN ARE MAXIMUM RATES FOR MAXIMUM CAPACITY FOR EACH ROOM. IF YOU ARE STAYING ALONE OR ROOM IS AT LESS THAN CAPACITY PLEASE CALL US ON 02 6777 2599 FOR THE BEST RATE. DISCOUNTS ARE AVAILABLE FOR SENIORS, GROUP BOOKINGS AND MULTIPLE NIGHT STAYS.